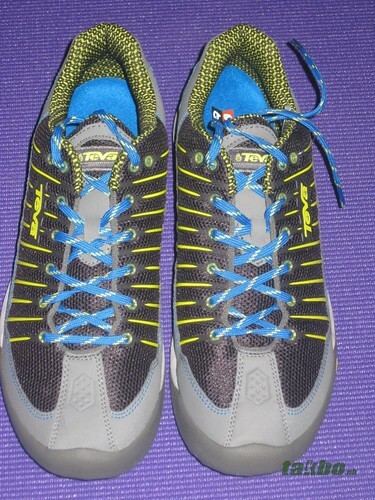 Teva is a brand that offers a wide assortment of footwear products for various outdoor and casual activities. The products range from comfortable sandals to lace-up performance footwear for hiking and water sports activities. 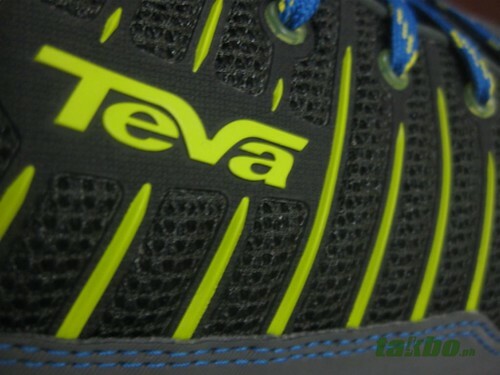 For runners and adventurers, you might want to check out the Teva Forge Pro. It is considered as a multi-sport shoe for it has a range of versatile technical features, such as an aggressively lugged outsole and an external heel counter for stability. 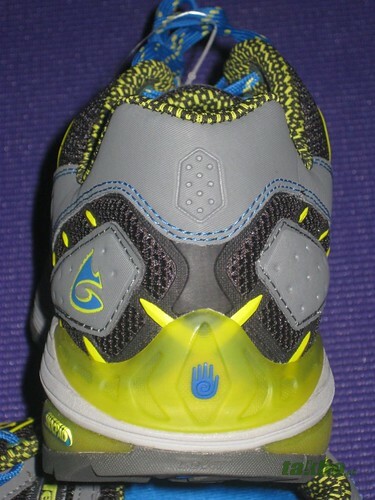 The rubber outsole is made by Spider365. 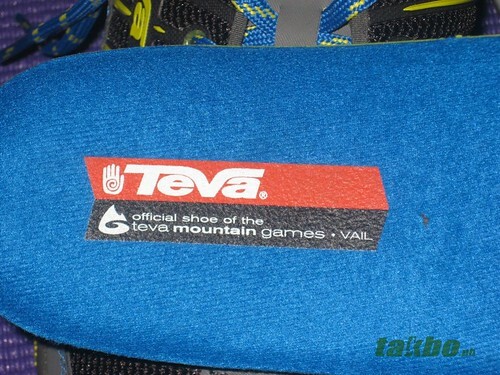 Teva Forge Pro is the official shoe of the Teva Mountain Games. Shoc Pad. It is on the external of the shoe that absorb impact throughout the footbed and away form the heel. Spider365. Rubber compound for traction and durability that can be used in various environments. Features the Spider365 for strong traction. 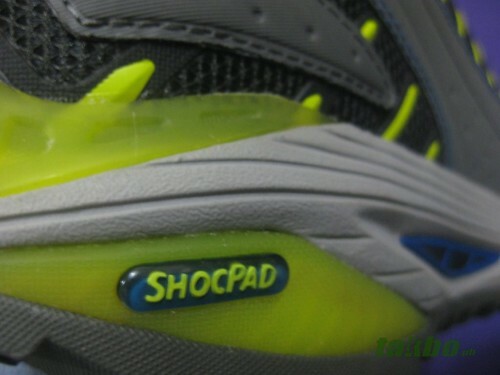 Mush Infused Insole. Provides ultimate step-in comfort. 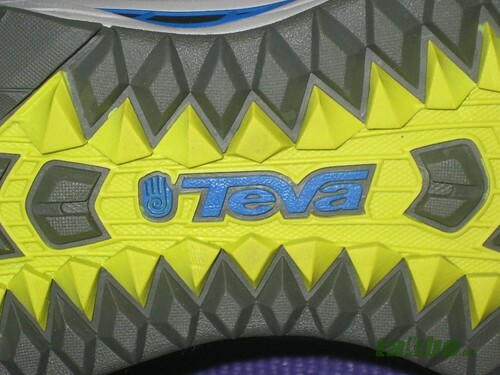 Teva e-Brake. 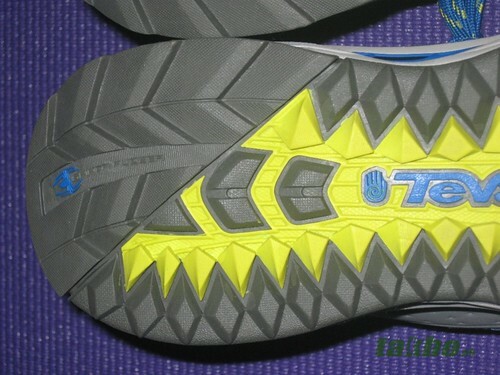 Reverse lug pattern for downhill traction and external heel stabilizer. 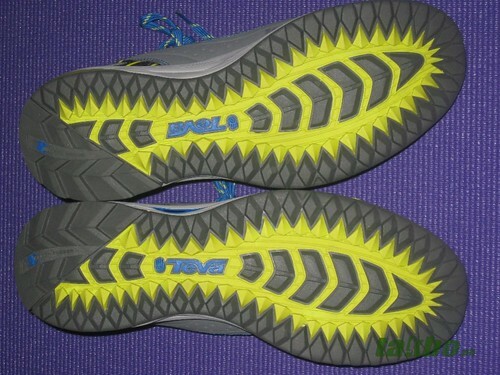 The heel has a reverse lug pattern that helps increase traction for downhill runs. 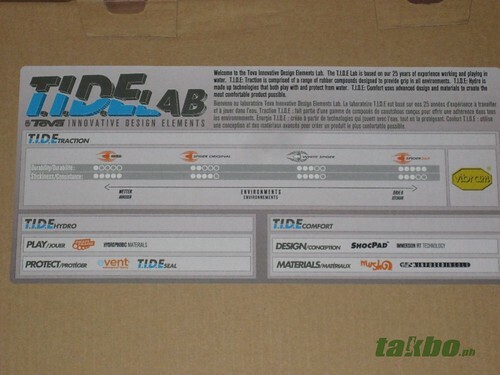 Teva Innovative Design Elements (T.I.D.E) Labis based on 25 years of experience working and playing in water. T.I.D.E Traction is comprised of range of rubber compunds designed to provide grip in all environments. T.I.D.E Hydro is made up technologies that both play with and protect from water. 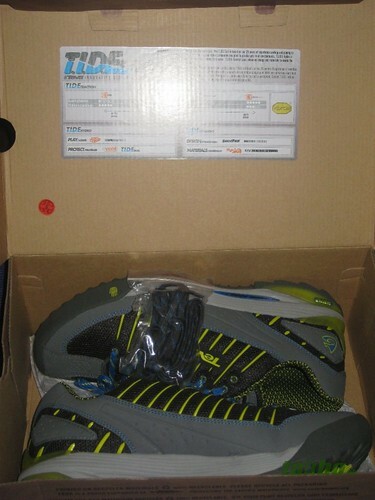 Selling price of the Teva Forge Pro in the Philippines is Php 5,495. Teva doesn’t have a specific shoe type for the Forge Pro. 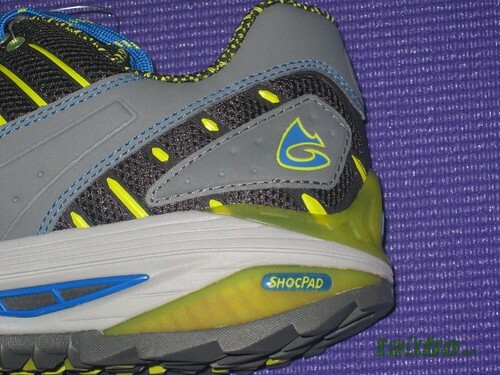 It even calls it broadly as a multi-sport shoe. But looking from it’s design and company profile, the Forge Pro are built to suit the all-terrain or trail shoe category. It is suited for those tough and aggressive terrain. You can check the shoe at the Official Teva Website. I’ll have a review of the shoe soon. Teva is now available at Royal Sporting House stores (Robinsons Manila, Glorietta 4, Filinvest, Ali Mall Cubao, Robinsons Pampanga, Ayala Center Cebu) and shoe Shop stores (Power Plant Mall Rockwell, Alabang Town Center, Ayala Marquee Mall Pampanga). 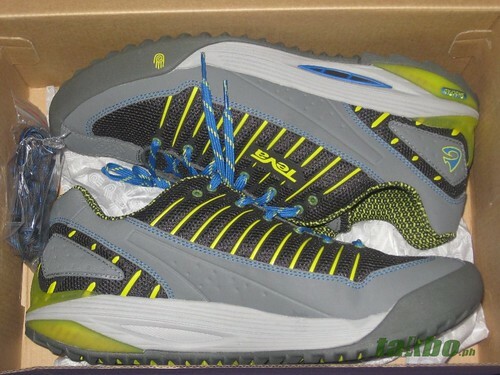 Box contains an extra shoelace of a different color.